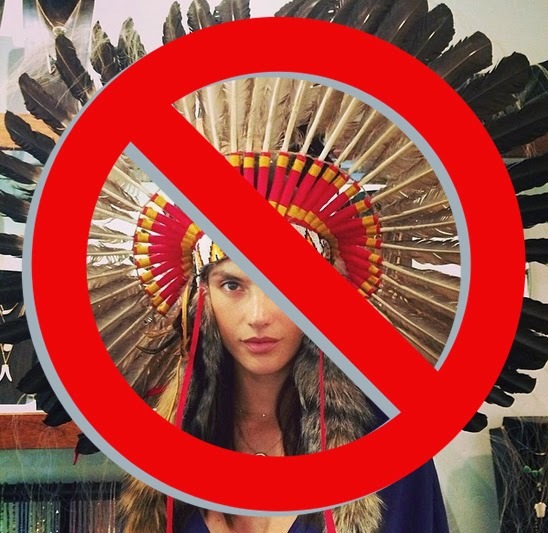 The other week, I wrote a post about Manitobah Mukluks, and it turns out that the images I used for the post were from a fake website parading as the real deal (and potentially selling counterfeit Manitobah Mukluks). I've since changed the images and link. While this is a reality for all brands (you know, Frada, Folex, etc), I get particularly riled up when it has to do with Native gear. While the exact details of this other page are still unfolding, the fake store has many of the same images as the real page (including hijacking the "our story" image), making it confusing for buyers. The fake page also undercuts the prices of the real Manitobah Mukluks store by doing the ol' 20% off trick. You're probably thinking the same thing as me: Is it legal for a site to do brand confusion like that? It seems unethical and outright illegal. Since the fake website uses the company's logo, the folks at the real shop are looking into what actions they can take to ensure customers are getting what they're looking for. 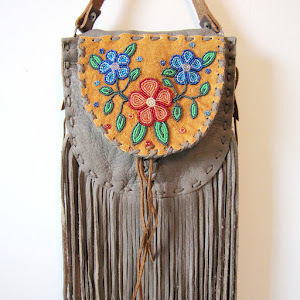 In the mean time, authentic Manitobah Mukluks can always be found at www.manitobah.ca. Now I want to share a little bit about the Storyboot Project - it's a new project headed up by Manitobah Mukluks in an effort to help revive traditional art practices by creating business-building partnerships with elders and artists who create moccasins and mukluks the traditional way. According to the project website, the company commissions original boot designs from the artists and produces a limited collection of replicas called Storyboots. 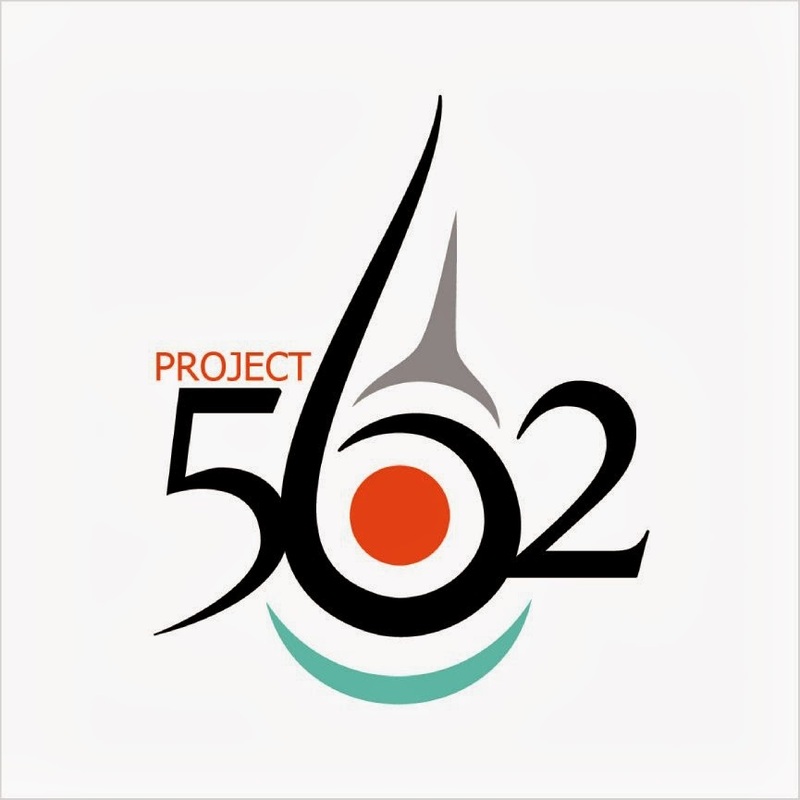 The project offers artists a 50/50 profit-sharing agreement that provides families and communities with economic benefits that would otherwise not exist. With this project, Manitobah Mukluks creatively combines traditional knowledge practices, processes of cultural continuance, and the reality of economics. Their ultimate mission is to help Aboriginal communities achieve self-sufficiency and keep traditions alive for generations to come. That's pretty cool. Check out the video documentary below to find out more about the project. The Story Boot Project by Manitobah Mukluks from Lotus Leaf Style on Vimeo. 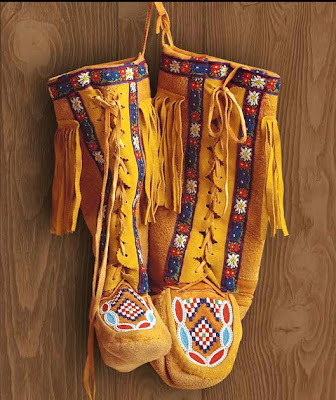 Manitobah Mukluks is Aboriginal Owned and Made in Canada. The brand co-opting seems completely illegal to me. I hope you might be able to keep us updated on what happens. On a happier note, this post couldn't be more timely! I was just lamenting my lack of mittens this morning and having cold hands. I see they have some beautiful mittens on the real manitobah mukluks website...and those storyboots! wow! I love the concept for that project.